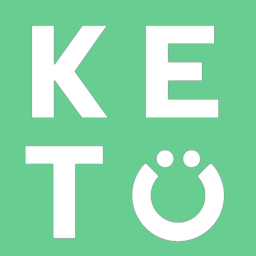 Typically, if you have been Keto adapted previously your body will more easily adjust to using fat for fuel. However, the amount of carbohydrates you eat and the duration you spent not eating Keto will determine the amount of time it will take for you to readapt to Keto. Your body will need to lower blood glucose and insulin levels and burn through carbohydrate stores to get back to producing ketones.